The AFP Chill Out - Lifeguard is the ultimate cooling toy for your dog. The toy floats and is made of durable material. 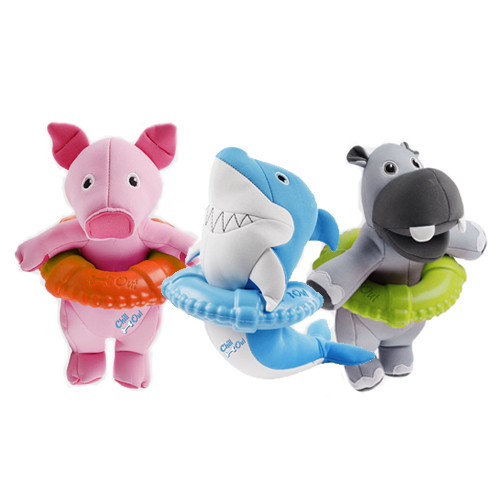 AFP Chill Out - Lifeguard is the ultimate toy for lots of fun in the water. The AFP Chill Out - Lifeguard contains a squeaker, making it all the more fun to play with. It is made of durable material and available in three different variants. The AFP Chill - Out toys are not made for prolonged chewing. Have you used AFP Chill Out - Lifeguard before? Let us know what you think about this product.